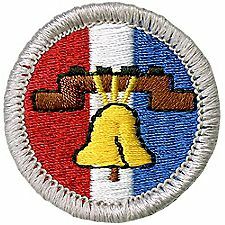 I enjoy being a merit badge counselor for the Boy Scouts of America in the Dan Beard Council which covers the Cincinnati area. 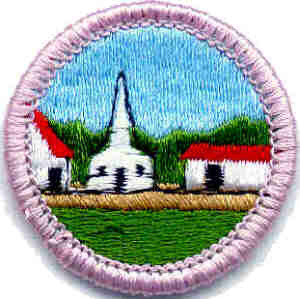 I have worked with many boys over the years in their efforts on various merit badges. Below are the badges I counsel along with information if you are trying to complete a merit badge with me. I attend a number of events each year as a counselor and have included information about them as well. 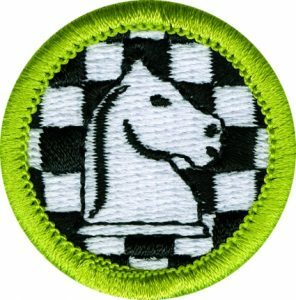 Here are the merit badge events that I usually attend. I am not able to make it to all of them, but I try to keep them on my schedule so I can be there and support the boys working on their merit badges. I am able to work with a scout via the Internet if they so wish. 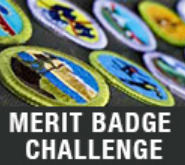 Use the contact form and select Merit Badge. I’ll need to know some information about you and the merit badge you are taking. 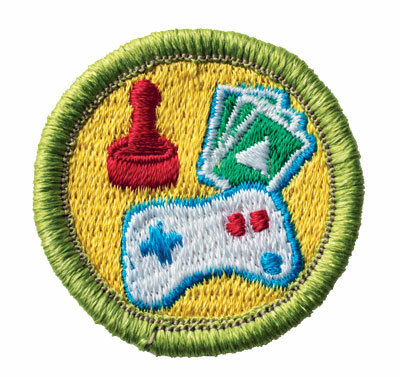 This is my favorite merit badge to counsel. I enjoy seeing the creativity of the scouts as they work to show 2 of the principles as required to earn the badge. I have slides available on Slide Share which can be used by a scout to help them complete the merit badge. If you are a counselor and want to use the slides, please use the contact page and ask. I’ll say yes, but I like to get comments on them so I can make them better. This is the council sponsored merit badge event run every year at the end of January, through February, and sometimes into early March. Registration can be found on the MBC page, and the cost is $15 for 1 to 3 merit badges which include a patch. There are many badges offered and it is a great way to earn 3 merit badges, especially if you are looking to get one of the Eagle-required ones. I played chess for Worthington HS in Ohio to the North of Columbus. I enjoy working with the scouts on this merit badge and have all the tools, puzzles, boards and pieces, and other materials necessary to work with a class of up to 24 boys. It is a lot of fun, but it is also a lot of work. 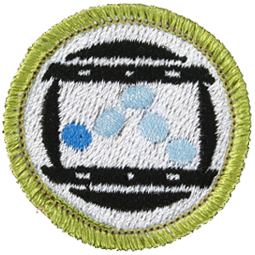 I usually take 6 hours or a full day at an event to cover this merit badge. I have slides available on Slide Share which can be used by a scout to help them complete the merit badge. If you are a counselor and want to use the slides, please use the contact page and ask. I’ll say yes, but I like to get comments on them so I can make them better. The Merit Badge Super Saturday event is run quarterly, usually in February, May, August, and November. They run (4) 1 hour and 25-minute sessions, and some of the merit badges require 2-4 sessions. They have a good mixture of badges offered that change frequently, has been running for over 5 years, and are completely free. They are in the Simon Kenton Council and meet at a church building to the West of Columbus, Ohio. I enjoy this event quite a bit though it can be small some quarters. 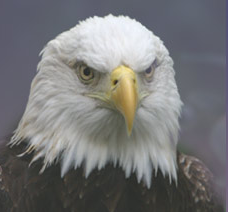 They come up with different patches, have adult training, work with Venturing, and more. Epsilon Tau Pi is an honorary Eagle Scout Fraternity and the merit badge event they run is held at the Dayton University in Dayton Ohio. 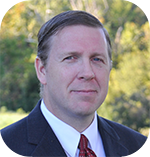 They college rooms provide excellent support for the instruction, the organizers are Eagle scouts themselves, and the event usually runs in February. It sometimes conflicts with other events and so I haven’t been able to support them as much as the other events. They have a good selection of badges, and they usually have a couple troops that come in multiple buses. There is nothing more fun than inventing your own game and playing it with your friends. I’ve seen scouts come up with all kinds of different styles, game-play, rules, and more. No two games are ever alike. One of the great things about the merit badge is the scout gets to play-test their game with other scouts. This is immensely helpful in learning what works and what doesn’t. We play Uno and change the rules to understand how these changes affect game-play. And we go through some videos to learn the history of games. 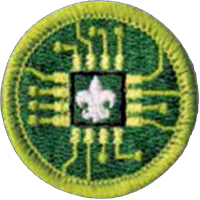 This merit badge is fun to work on because the scouts learn a great deal about how the digital world around them works. How images are stored, different types of compression, how the Internet works, and the history of how all these things were created. They get a deeper understanding of the work that has gone into making information so easy to share. The 3 projects are fairly simple for most scouts because they already work with digital files for school. 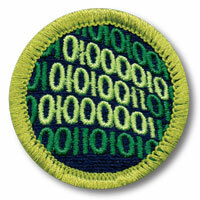 Most of the time I counsel this merit badge with Digital Technology. There is a lot of overlap, so it makes sense so as to avoid repeating a lot of work.